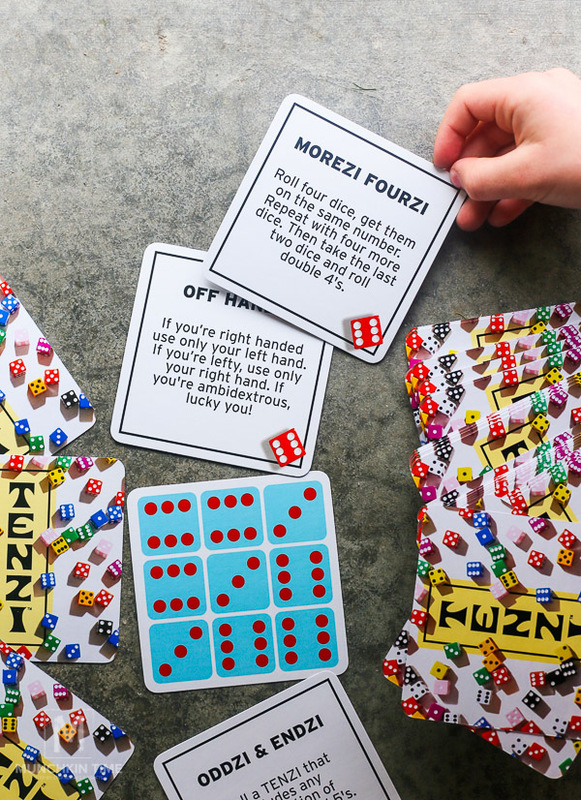 Tenzi – It’s a fun fast frenzy! 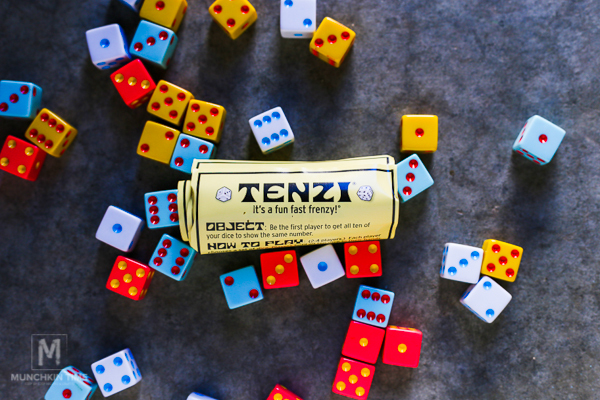 Hi guys today I am going to review this fast and ridiculously fun game called TENZI. 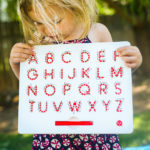 But first I want to say huge thank you to Timberdoodle Homeschool Company for sending us this fun game. Tenzi is a dice game that can be used for fun or for teaching math. It comes with 4 sets of 10 colorful dice. This game won 2 awards ASTRA Best Toys for Kids 2012 Winner and Learning Express Best Game of the Year in 2013. 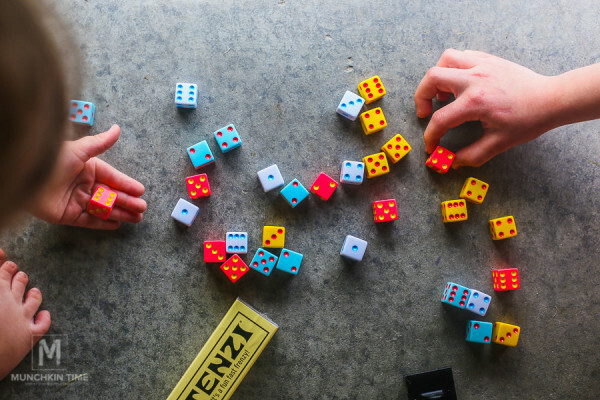 Tenzi game designed for ages 7 and plus. Even tho it was made for kids ages 7+ my 5 year old didn’t had any problems understanding and playing this game. Instead she really liked this game. 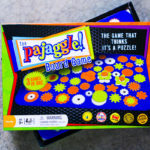 To show you how to play this fun family game we created a video. The video is on the bottom of this post. Just keep scrolling down till you see it 🙂 In the video you will see Anika and her daddy explaining how to play TENZI game. Plus they will play 3 different ways from 77 ways to play Tenzi card deck. 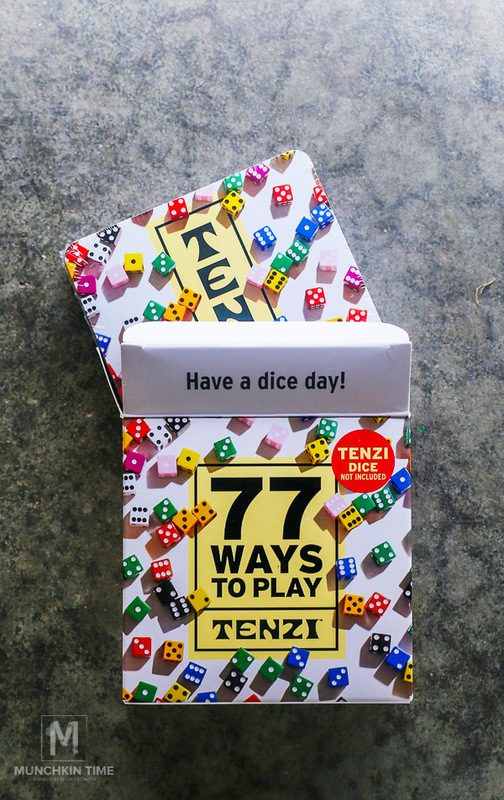 The card deck is not included when buying Tenzi dice so you will have to purchase it separately. It is a fast game so there is no time to get bored. There are more than 77 ways to play this game, now how cool is that! 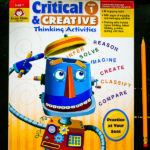 It teaches your child about odd and even numbers – it is like playing and learning at the same time. All opinions in the video and this review post are my own. 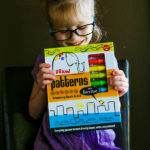 Visit Timberdoodle for more information about this kids game. Aww. I want to play this game with my little brother so bad!!!! Thanks for sharing this interesting game. 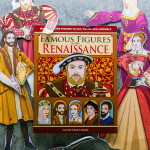 This looks like a great game to add to our rotation. Thank you Julie, it is a great game to play with family! Looks like an awesome game!! Where can I buy it?? It would be perfect from my oldest granddaughter!! Thanks for sharing on My 2 Favorite Things on Thursday! Pinned! 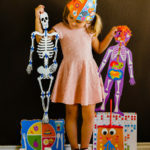 Thank you Elaine, my kids love to play this game! 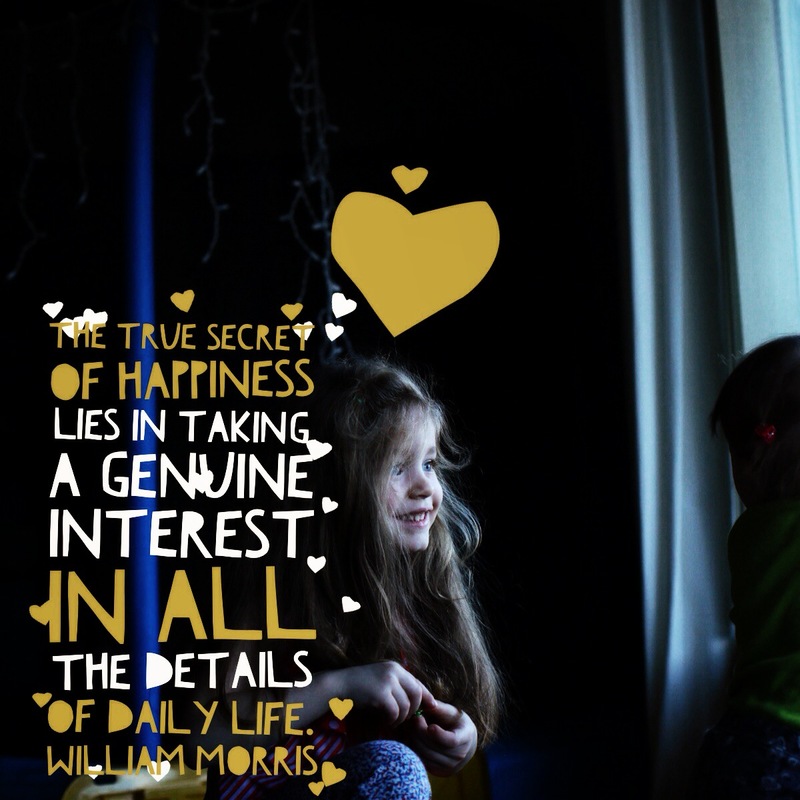 Thank you for pinning and stopping by! We recently played this game with friends. I love that even non readers can play this game. Thanks for sharing! Thank you for an awesome review Kristie!